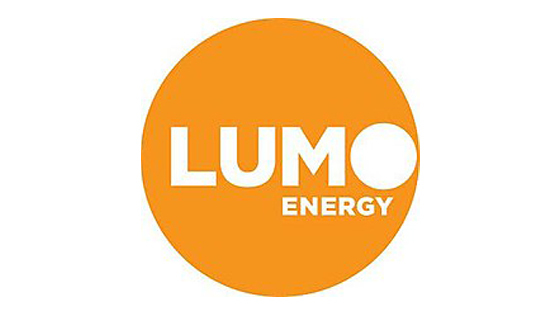 Lumo Energy is owned by Snowy Hydro Limited – a retail group that offer electricity and gas packages to more than 1 million homes and businesses around Australia. Snowy Hydro Limited is one of Australia’s largest and oldest renewable energy generators, since 1955. Lumo Energy is 100% Australian owned and champion for small business. We know running a small business can be difficult enough and to make it easy, we have a range of business energy packages that can suit a range of business types. Lumo Energy sells gas as well as electricity in Victoria. 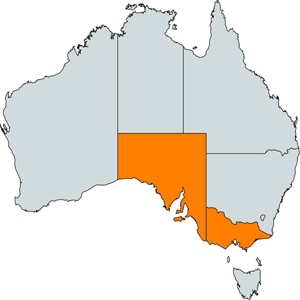 If you live in South Australia you can also select Lumo as your electricity provider. Lumo Energy is currently being offered for Residential and Business properties in Queensland, New South Wales, South Australia and Victoria. Upto 15% discount on Electricity and 9% on Gas. Upto 24% discount on Electricity and 14% on Gas. Upto 21% discount on Electricity and 12% on Gas. Upto 38% discount on Electricity and 20% on Gas. Upto 10% discount on Electricity and 5% on Gas. Upto 13% discount on Electricity and 6% on Gas. Upto 10% discount on Electricity and 7% on Gas. Upto 16% discount on Electricity and 4% on Gas.